You'll love this brick 2-story home situated on 1.7 acres located in Botetourt Co. This home features 5-bedrooms, 3-baths, 2- master suites, & hardwood flooring throughout. The neighborhood, secluded side yard, & cul-de-sac street make for a great private retreat. One master suite and laundry room on living level in addition to a 2-car garage. Sit and have your morning coffee in the screened in porch or looking over the private yard from the patio. 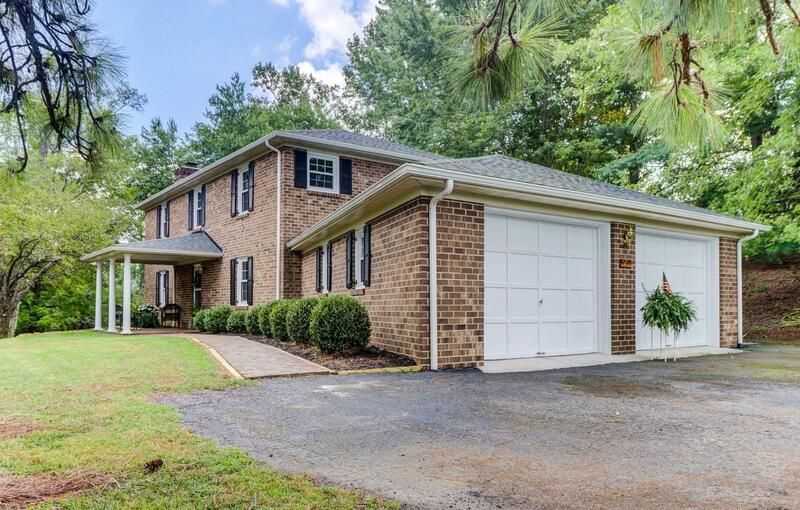 This lovely home is in Daleville which is convenient for Greenfield Elementary and Lord Botetourt. Improvements that have been made since 2012 include hardwood & tile flooring, dual HVAC, insulated windows and sliders, new baths, kitchen countertops, and new appliances, as well as a new roof in August 2018. Surely A Must See!